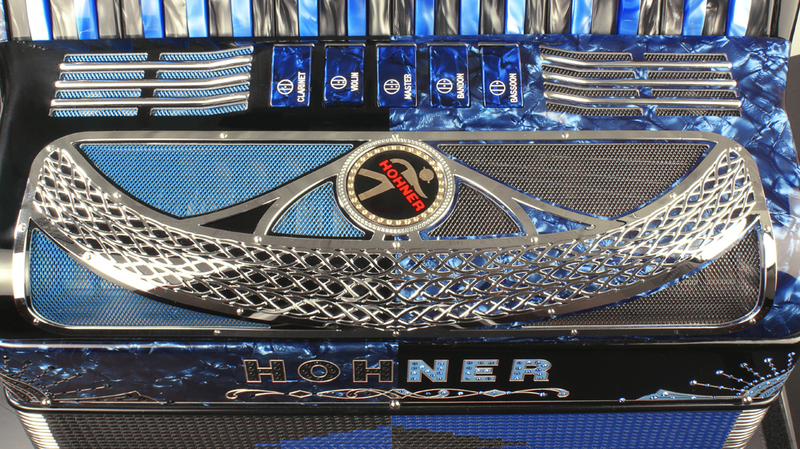 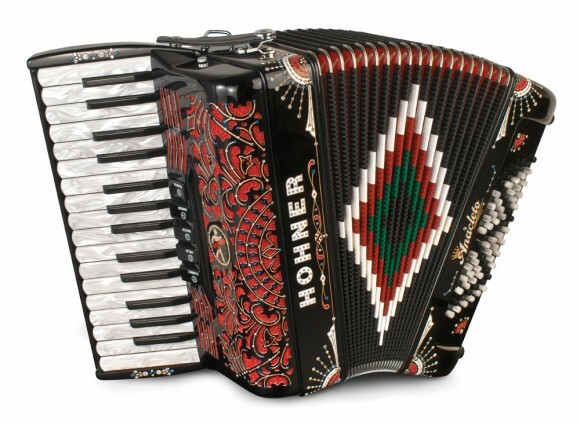 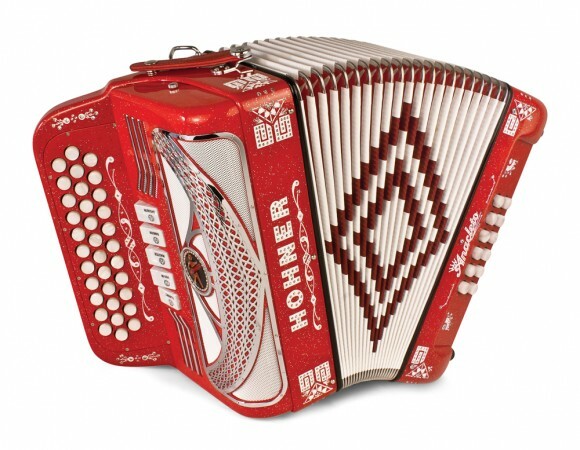 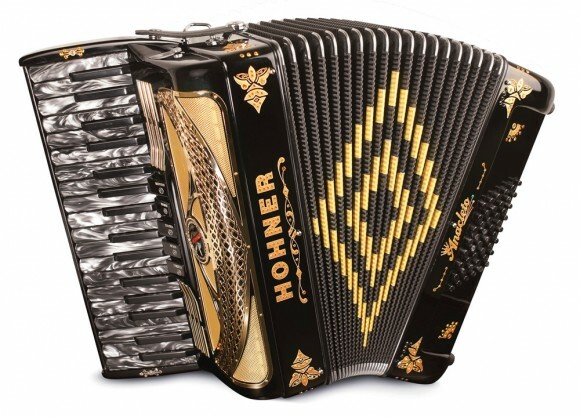 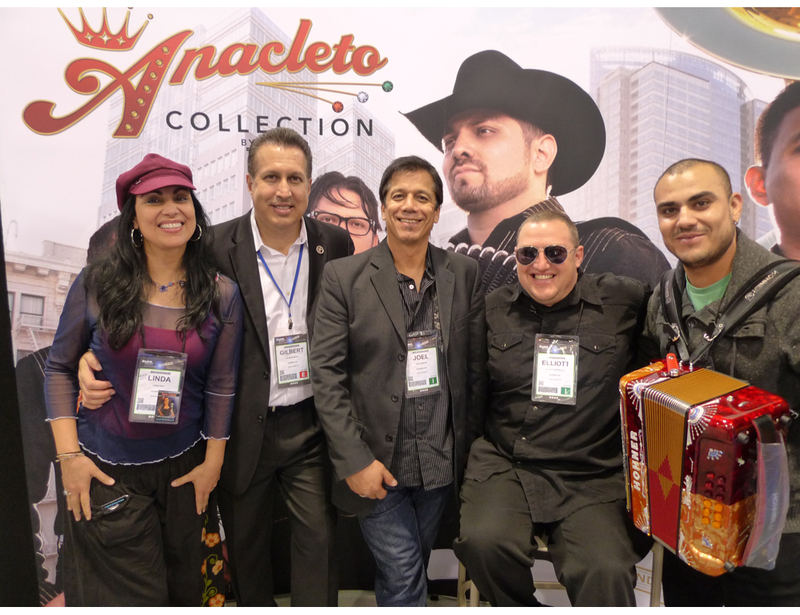 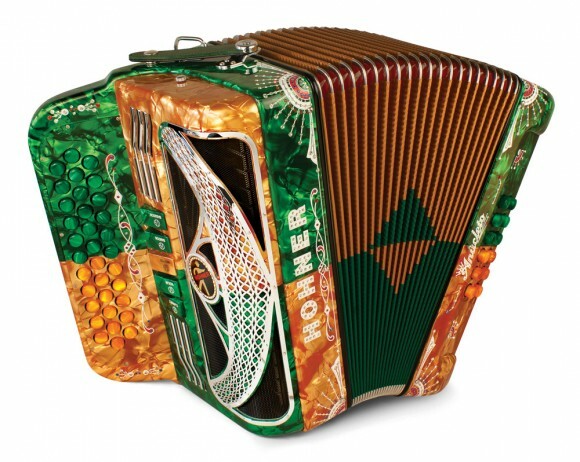 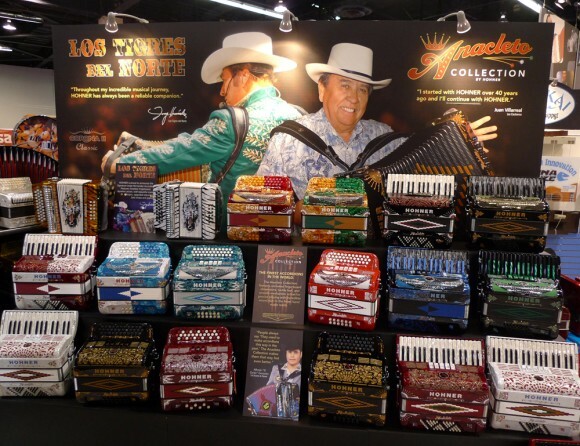 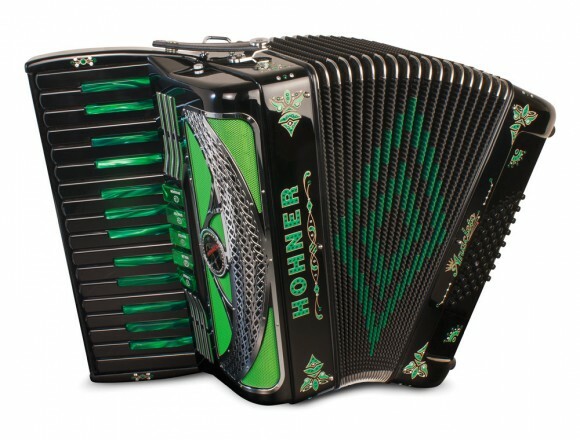 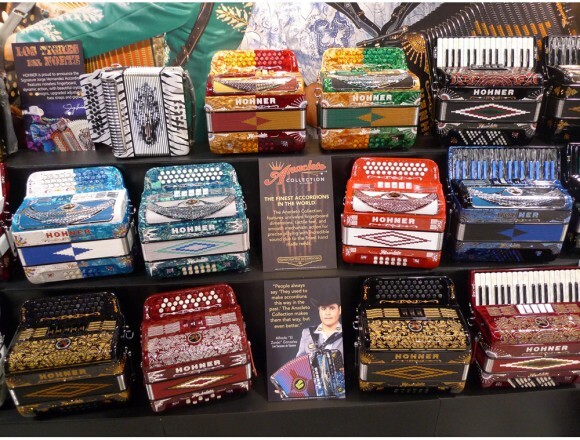 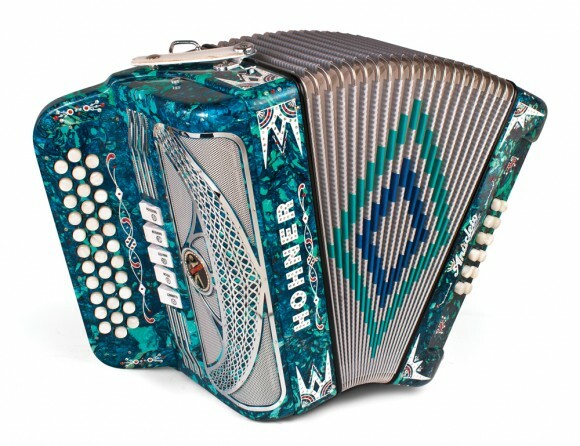 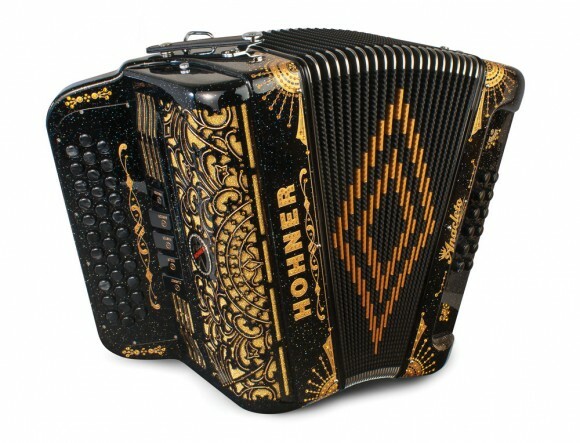 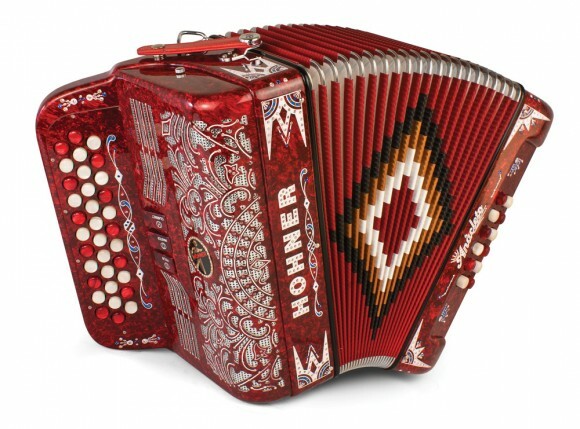 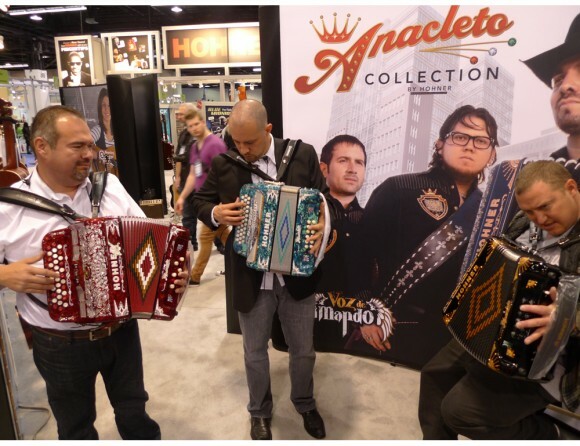 Anaheim, CA 1/24/2013 – HOHNER introduced all new colors, new grille designs and new crystal patterns at this year’s NAMM Show. 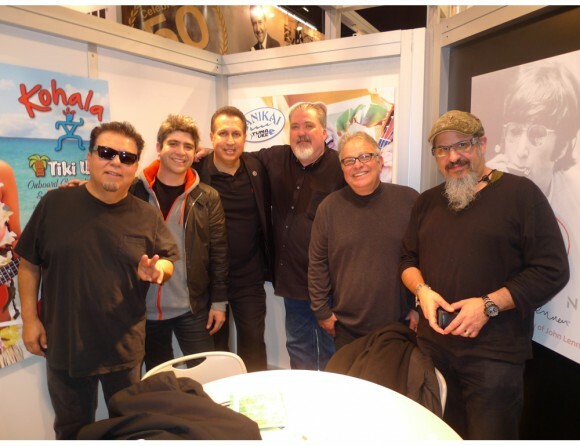 Los Lobos and Joel Guzman performed on the HOHNER Stage to the delight of a massive crowd. 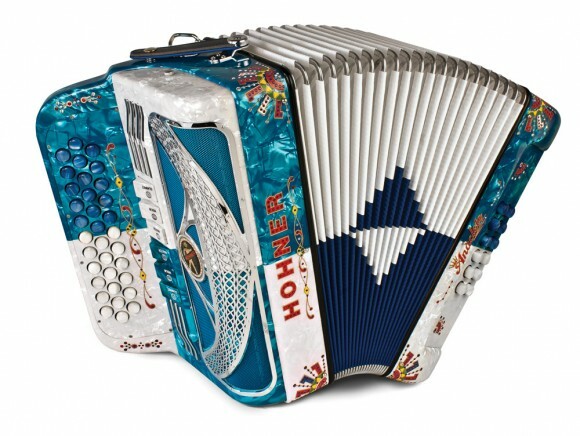 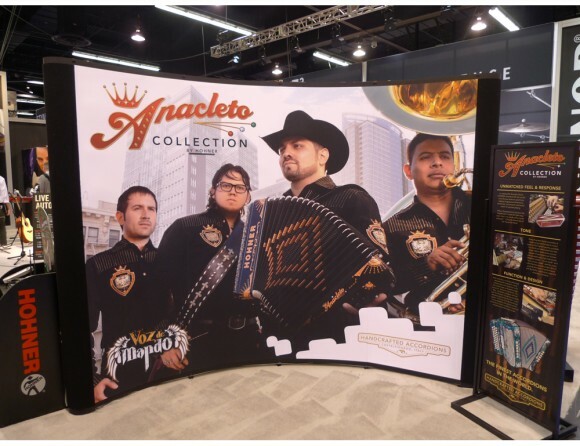 Like the chrome grille of a classic car, the grille of the Anacleto Accordion is a focal point of distinction and beauty. 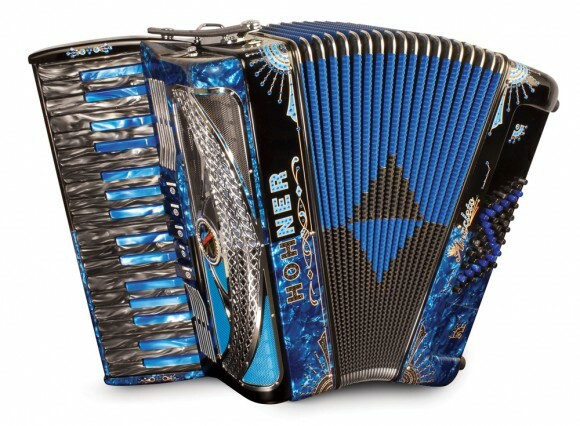 made with precision, this unique grille provides added reliability while enhancing the instrument’s tone and performance. Key elements unique to this new grille design include: Increased sound projection and diffusion; enhanced precision and trajectory of sound waves; Quality chrome plated grille with intricate ornamental filigee design, unique to the anacleto brand.